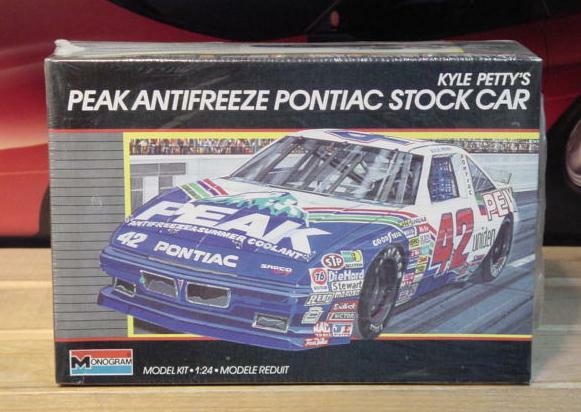 Kyle Petty's #42 Peak 1989 Grand Prix. Kit is Factory Sealed. Original 1989 Issue.